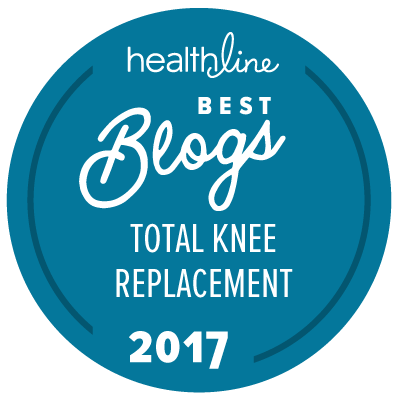 All throughout this/my blog, I have been stating what has worked for me in my recuperation from a total knee replacement.Â I must point out that I am not a medical professional, nor do I intend to present myself as one.Â I am only stating what has worked for me as a patient.Â That’s all…. Hoping that the days and nights of April fill you with abundance in all areas of life. Keep improving!